Joseph Adornato, Menkyo Kaiden Shihan Sandaikichu, owner and operator of Hakkoryu Nintai Dojo in The Woodlands, Texas, USA (https://visitthewoodlands.com/) with Nidai Soke Okuyama, his son Takashi Okuyama, and other teachers from Japan and abroad. This is the first time the Hakkoryu Taikai will be hosted in Texas, USA. Participation is open to the public as well as all students of Hakkoryu. Room rate: $119 / night + taxes Hot breakfast, parking, and Wi-fi included. Call (281) 364-9300 for room reservations. Ask for Hakkoryu Taikai. A variety of rental car services are available at the airport as well. Feel free to explore other transportation options on your own. Hakkoryu Jujutsu training with Nidai Soke and other international Master Instructors. Training in Hakkoryu Goshin Jutsu and Goshin Taiso. All welcome. Send payment using PayPal to nintaijujutsu@gmail.com. Please use Friends and Family so no fee is deducted. A receipt will be emailed to confirm registration and payment. EARLY REGISTRATION AND PAYMENT IS APPRECIATED !! THANK YOU !! The Taikai fee is waived for those attending the Jikiden sessions for licensing. Tai kai full course dinner and awards ceremony. More information to follow. 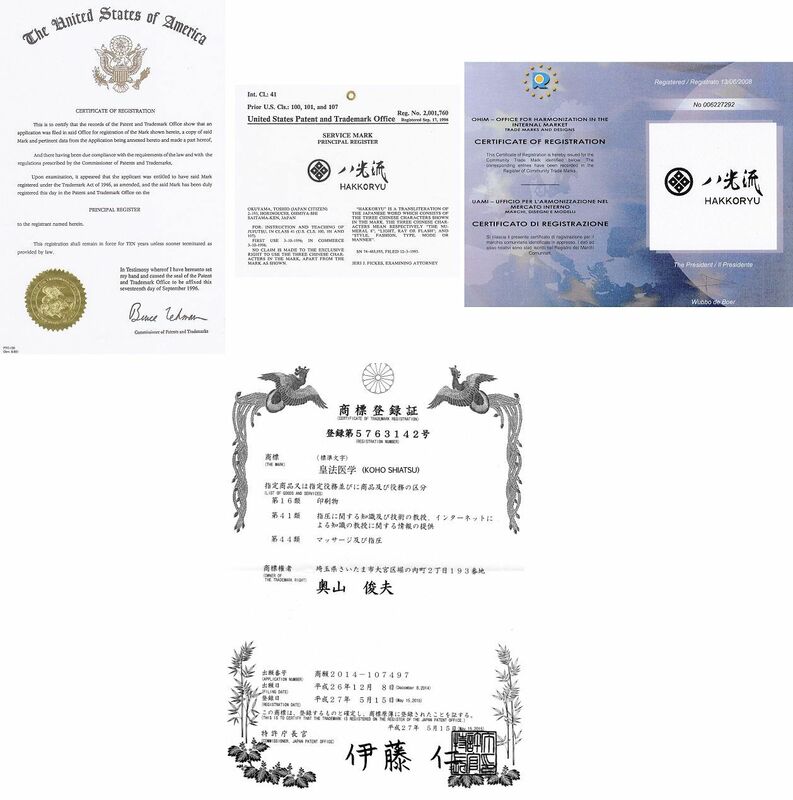 All registered Hakkoryu students, Mudansha and Yudansha, are eligible for and encouraged to attend the Koho Shiatsu sessions as the introductory training in meridian theory is essential to deeper understanding of the jujutsu, and fulfills the requirement for the individual to have completed the course prior to receiving Menkyo Shihan. 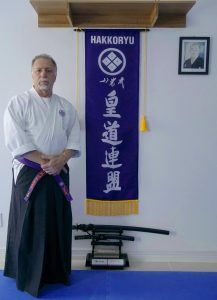 A three day Hakkoryu Taikai will be hosted by Joseph Adornato, Menkyo Kaiden Sandaikichu Shihan, owner and operator of Hakkoryu Nintai Dojo in The Woodlands near Houston, Texas, USA with Nidai Soke Okuyama, Takashi Okuyama and other teachers from Japan and abroad on June 5 – 7, 2020. This is the first time the Hakkoryu Soke will be hosted in Texas, USA. Participation is open to the public as well as all students of Hakkoryu. Following the weekend of training, Hakkoryu Shihan, Kaiden, Sandaikichu, Renshi and Koho Shiatsu Igaku Jikiden Sessions will be held for eligible members June 8 – 13.